Being serious now. Pittacus Lore is a pseudonym for James Frey and Jobie Hughes, who have teamed up to write a six book series called The Lorien Legacies. 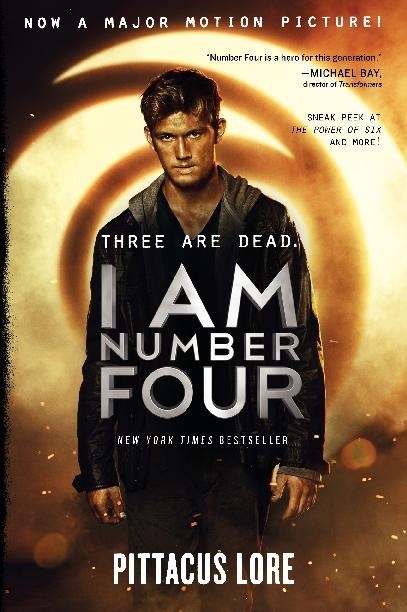 The book of the series is I am Number Four, released in August 2010, and the second book is The Power of Six, released in August 2011. On 17 August 2011, Pittacus Lore announced that the title of the third book will be The Rise of Nine, to be released in August 2012. I am Number Four spent seven weeks at #1 on the children’s chapter of The New York Times Best Seller list. Touchstone Pictures and DreamWorks Pictures released a movie adaptation of the book in February 2011. We were nine, three are dead, I am number four. Nine teenagers and their guardians are hiding on Earth … protected by a charm that means they can only be killed in numeric order, three are already dead. John Smith is Number Four. And his mortal enemies are hunting him down. The only way to keep off radar is to keep moving, never staying in one place for long. Finally in the firing line, all he can do is adopt the guise of a student and pray his unusual gifts – his legacies – stay hidden long enough for him to settle into this new community. It has been a while since I had to push myself to finish a novel, so I was unfamiliar with the dread which accompanied seeing the book on dresser at the end of each day. The book should have cliche pasted all over it. I found no original ideas, no unique spins on alien lore, and a lot of propaganda about not destroying our planet. The writing quality in the book is very low. The romance story takes up such a large part of the story that there isn’t enough time for the author to explain anything else – whatever explanations we get are unsatisfactory. The romance is slow, sickly sweet, and doomed from the start. Number Four allows a girl to become the sole focus of his life. Alien invasion non-withstanding, he had to kiss his girlfriend goodbye six times before going into battle. 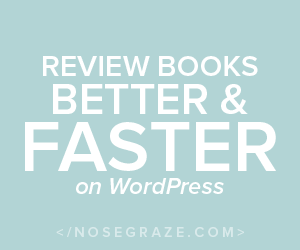 The largely uneventful book ended with so much action that I found it hard to keep up. Alien beasts and soldiers everywhere, the school destroyed, and new alien artifacts everywhere! I found the end very sloppy, and so many new things were introduced that I guess they will have to be explained in the sequel. It is with disappointment that I refer you to the greatest redeeming quality of this book: the movie adaptation starring Alex Pettyfer as Number Four. This is one of those very rare cases where the screen adaption is much better than the original book.